LOCK DOCTOR AND A-1 SAFE AND SECURITY ARE NOT AFFILIATED IN ANYWAY WITH SAFE HOUSE IDENTITY. Your security is our Primary Concern and Customer satisfaction is our focus. We want to ensure your security needs; you have value for the money you spend and most importantly you are 100% satisfied with our work. 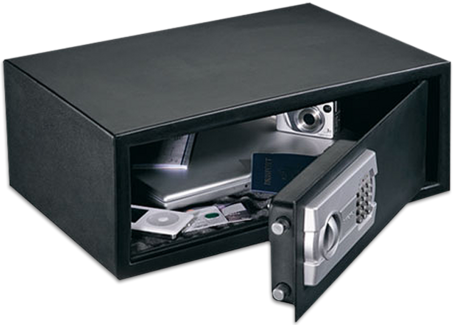 The Lock Doctor/A-1 Security and Safe offer excellent professional service to our clients at a reasonable price. We maintain a fleet of service vehicles and personnel to respond to your security needs or emergencies 24 hours a day, 7 days a week across the entire Metro Atlanta area. We can respond to security issues anywhere in Georgia, the South East and the Nation. 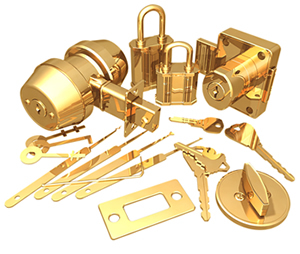 We are licensed, bonded, insured, a designated Medeco Security Center and a member of the Associated Locksmiths of America (ALOA). With over 100 years of combined experience, our technicians are able to provide you with the best service as quickly and efficiently as possible. We are happy to answer any questions you may have regarding commercial, industrial, office, residential and/or automotive security requirements. We are Your BEST Choice for Locksmith Service in the Atlanta Metropolitan Area and North East Georgia.